Isn't that a little young? Absolutely not! Parents who enroll their children in our Little Dragons Program are often amazed by the results. Not only does our program increase a child's confidence, but it also teaches them techniques to defend themselves and to avoid bullying situations. Little Dragons life skills include valuable pre-school lessons such as confidence, courtesy, respect, and self-discipline. Children develop and enhance these life skills as they grow as individuals and advance in our program. A clearly noticeable and positive difference in your child’s outlook, attitude,and behavior can be expected after just a few classes in our amazing Little Dragons program. Kids today are constantly exposed to so many distractions that their senses can get overloaded. More screen time and less street time can lead to detachment from others, and the lack of physical activity can lead to health problems. In our programs, kids are active and engaged with others around them in a fun and friendly environment. This fosters the social development they need to work with others, and do well in school and beyond. ‍Listening is key in martial arts as without listening to the instructor they will be unable to complete the move correctly.It teaches listening on a one-to-one basis as well as in a group and demonstrating these skills allows children to progress through the belts. ‍It gets kids away from their screens and off the sofa and encourages them to be more physically active at the same time as having fun. 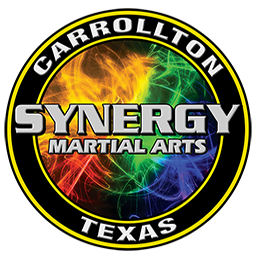 Learning a martial art is a full body workout not only for the body but the mind as well! ‍Sometimes in the modern day, children find ithard to respect authoritative figures however martial arts teaches kids torespect their instructor and each other as they learn the art. 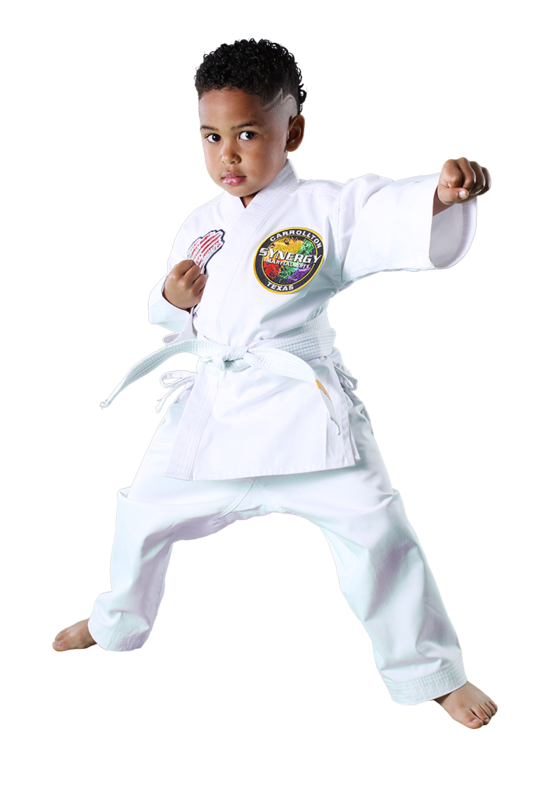 ‍Martial arts will help to teach children the art of self-discipline. All too often in the modern day children are accustomed to getting what they want when they want. Martial arts teach restraint and patience. Often in practice classes will work in pairs to practise and learn new skills and moves. This not only teaches them to respect the other children but work together to achieve their mutual goal.They’ll soon learn that sometimes two heads are better than one! ‍Having a competition or tournament that the children can aim for helps teach them to set goals in life and whether they win or not it helps them to deal with either outcome which will be beneficial in later life. ‍A common misconception of martial arts is that they promote violent behaviour but in fact it is quite the opposite.Martial arts teach children peaceful, non-violent conflict resolution skills and emphasis than physical altercations must be avoided. ‍When a child masters a new skill or move it will boost their confidence and gives them a real sense of achievement. Working their way up through the ranks also shows that hard work pays off and they have something to be confident about.